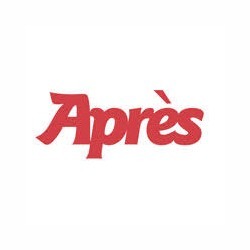 Inspired by the fun and atmosphere of European ski resorts, Après is a sophisticated lounge, bar and restaurant that embodies Alpine ski-lodge chic. This bespoke outlet is specifically tailored to suit its stunning setting at the foot of Ski Dubai’s indoor slopes within the hugely popular Mall of the Emirates. With its views over the ski slopes and its cool, sophisticated ambience, Après takes everyone on a surreal journey from the heat of Dubai to the snow of the Alps. Après’ amazing location and simply irresistible cocktails, coupled with its warm service and striking interior, makes for a truly unique and unforgettable experience in the Middle East.